Greenwich is one of the three Royal Boroughs set on the territory of London. However, unlike the other boroughs that are under royal patronage, Greenwich lacks pretentiousness. It does not attract many billionaires and, thanks to the great location that it has, finding housing at a decent price is not impossible in this borough. 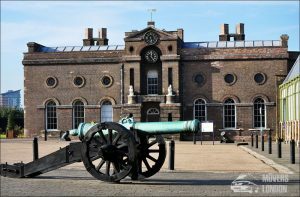 This gap between Greenwich and the two other Royal Boroughs in the English capital may have something to do with the fact that the former is the newest borough with a royal status. Whatever the reason, however, this part of London is surprisingly welcoming, charming and down-to-earth. Even though Greenwich is located so close to central London, it is not as crowded as one might expect it to be. There are plenty of quiet districts in the borough and many of them look like suburbs even though they are set the inner-region of the English capital. 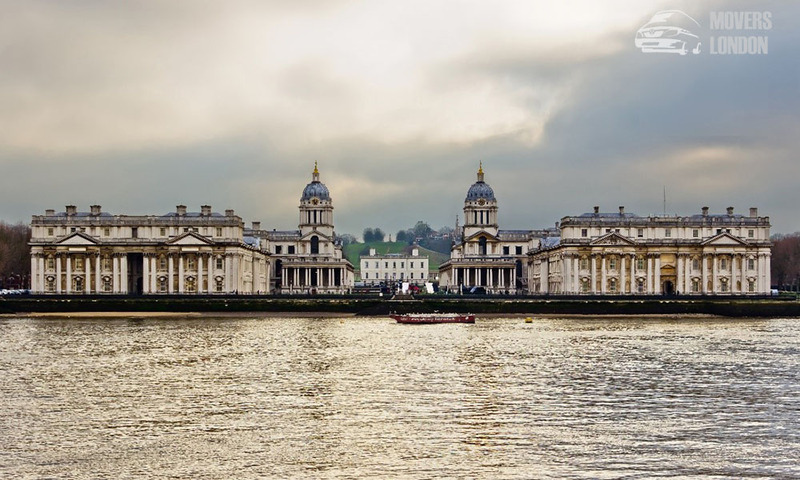 One of the busiest parts of this Royal Borough is definitely its administrative centre – Greenwich. 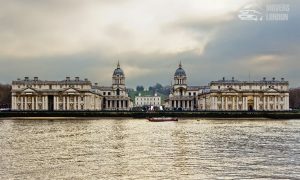 This town attracts many tourists every year with landmarks like Cutty Sark, the Old Royal Naval College and Greenwich Maritime. The latter is enjoying particular interest among London’s visitors since it is a UNESCO World Heritage Site. But even in a popular town like Greenwich, one can find serenity. Some parts of the area look like a village. That is especially true for the centre of the town. There you will find many old buildings and hidden spots which will make you feel as if you have travelled back in time. Therefore, moving to Greenwich will let you enjoy the best of two worlds. If you are planning to settle in the town, you can save money and precious time by hiring experienced movers in Greenwich SE10. They will help you pack and organise the entire relocation quickly and professionally. With time, however, Woolwich’s important role as a military and industrial centre declined. In fact, just a few years ago, the district did not have a very positive image and it was not as well developed as most of its neighbours. Luckily, Woolwich underwent a major gentrification and is now one of the most promising up-and-coming areas in the Borough of Greenwich. So, if you want to live in a place with a lot of potential, call a trusted removals company in Woolwich SE18 and plan your move to the district. Mottingham can learn a thing or two from Woolwich. It continues to be one of the most underdeveloped districts in the borough. But even there you can find the home of your dreams, especially in Mottingham Village which is an area situated close to the prestigious Eltham College. Therefore, those of you who are looking to move home on a budget can relocate to this London district. You can make this process even more affordable if you rely on competitively priced moving services in Mottingham SE9. Many of the borough’s districts which are sitting in close proximity of the London Borough of Bexley were used as a farmland in the past. Shooters Hill SE18 continues to have a farmland on its territory. It is known under the name Woodlands Farm and it among the few inner-city farmlands that still exist in the UK capital. The district is also the highest point in the Royal Borough of Greenwich and as such it offers some of the most scenic views of central London and the Thames. Westcombe Park SE3 is also a very beautiful area mainly because of the large old building there and its conservation area. The area of New Eltham is no longer a farmland but it continues to be a very leafy and quiet place. Part of it is set in the Borough of Greenwich and another part is located in the Borough of Bexley. Regardless of which side of the area you prefer more, don’t forget to use the assistance of insured movers in New Eltham SE9. That will make your move safer and smoother.